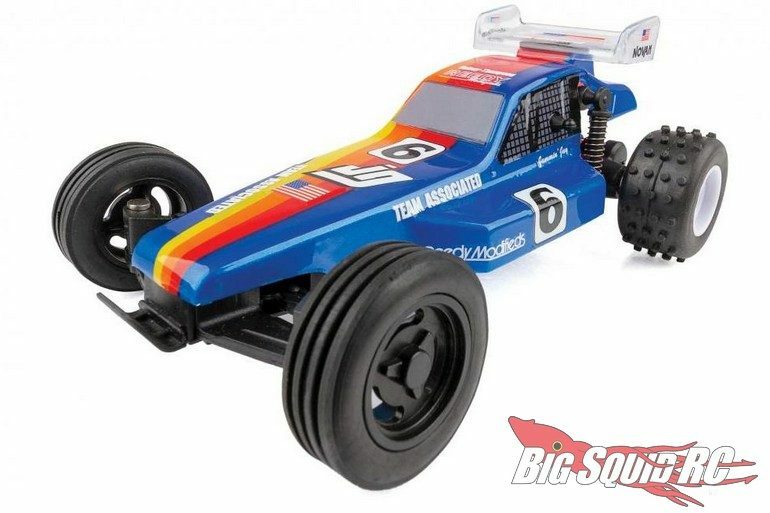 Team Associated Jammin’ Jay Halsey Replica RC28 RTR « Big Squid RC – RC Car and Truck News, Reviews, Videos, and More! Just announced by Team Associated is a Jammin’ Jay Halsey Replica of their RC28 RTR Buggy. The small RC28 platform can be driven nearly anywhere, which is especially nice during the cold winter months. The latest version of the RC28 comes with special Jammin’ Jay Halsey livery, the same paint scheme he used to win the first ever IFMAR 1/10 buggy world championship. The Jammin’ Jay Halsey Replica RC28 RTR is street priced at $54, it has a part number of #20156, and it is expected to start shipping later this month. 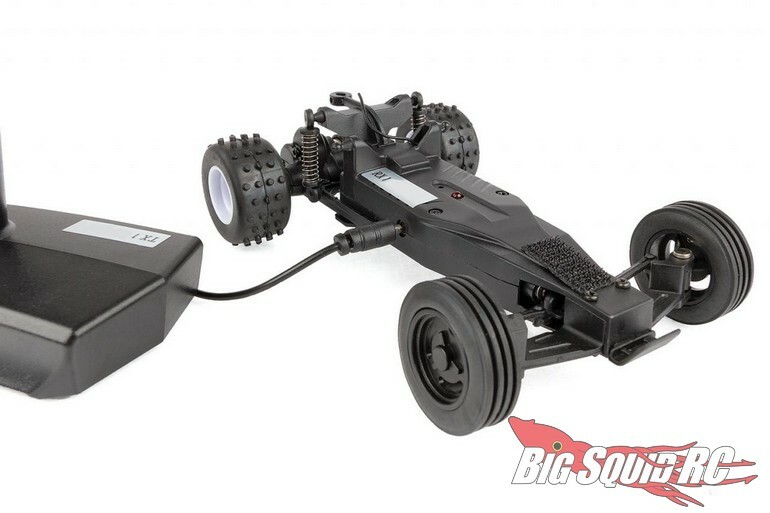 Read more Team Associated News on BigSquidRC.